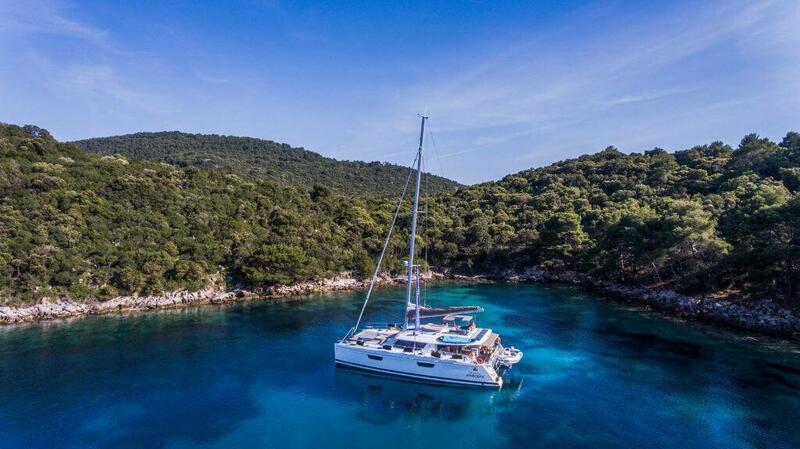 Princess Aphrodite Fountaine Pajot Saba 50 is the best luxury catamaran in Croatia in his category. It is brand new fully equipped sailing „houseboat“ with a lot of space for a whole family 🙂 This unique catamaran you can experience only with us! 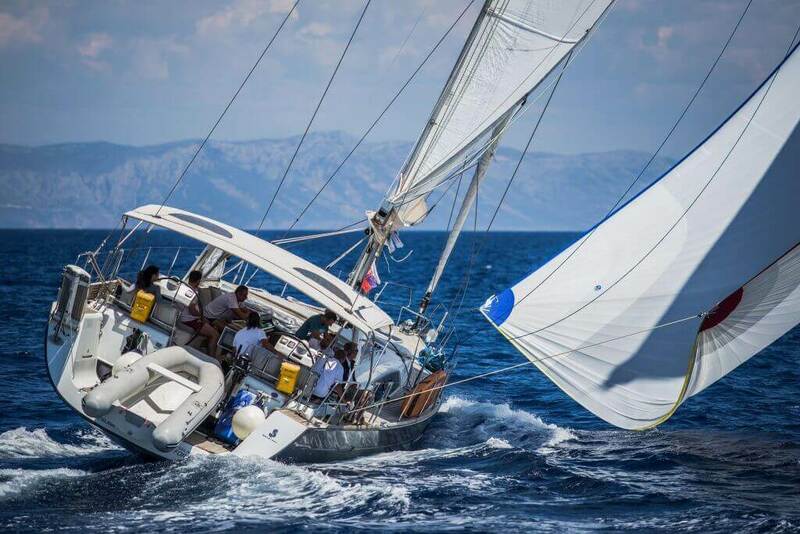 Queen Axiera Beneteau Oceanis 58 is the best luxury sailing yacht in Croatia in her category. Pure Sailing – water, wind, sun and 250m2 Genaker 🙂 This is unique freedom which you can experience only with us!